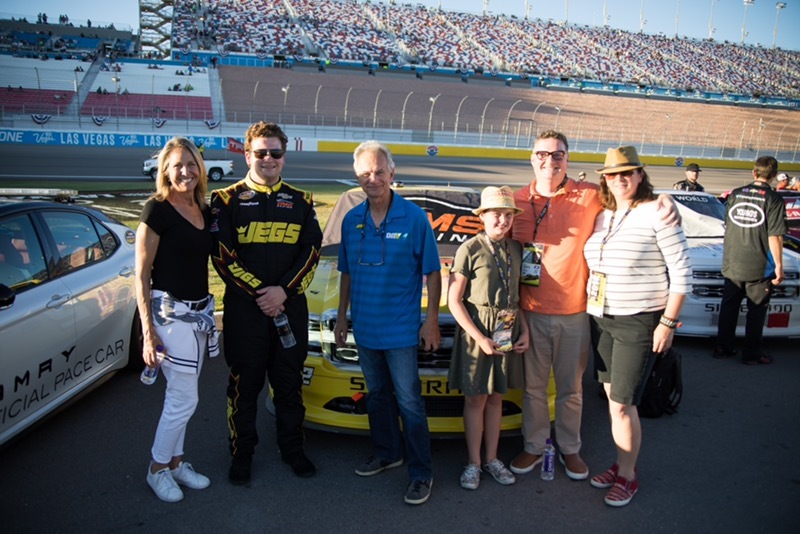 STATESVILLE, N.C. (August 17, 2018)—The NASCAR Camping World Truck Series (NCWTS) UNOH 200 at the Bristol (Tenn.) Motor Speedway was a fast-paced affair, with only 11 drivers in the 32-truck field finishing on the lead lap. 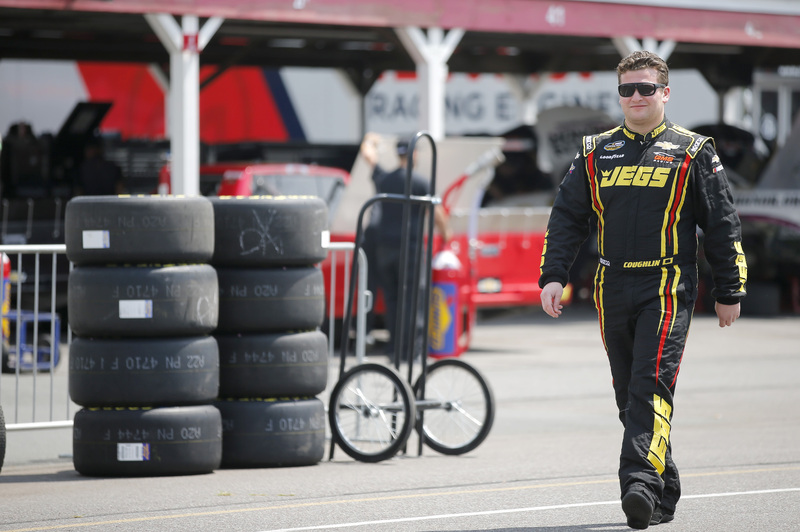 Cody Coughlin, driver of the No. 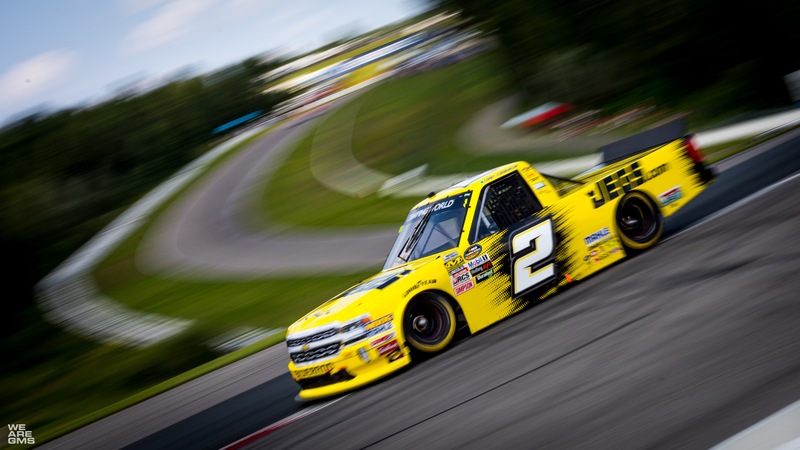 2 JEGS Chevrolet Silverado for GMS Racing had to fend off the leaders around the .533-mile oval in eastern Tennessee. He remained on the lead lap for over half of the 200-lap race before succumbing to the breakneck speed of the leaders on Lap 104. 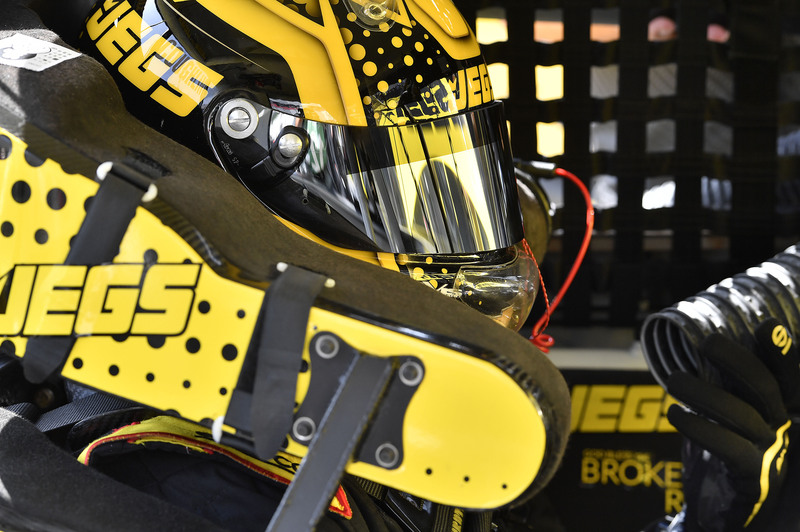 A tight-handling Chevrolet did not allow Coughlin to cut through the track’s high-banked corners and a massive, green-flag run between laps 124-200 conspired to leave the Delaware, Ohio, native two laps down. 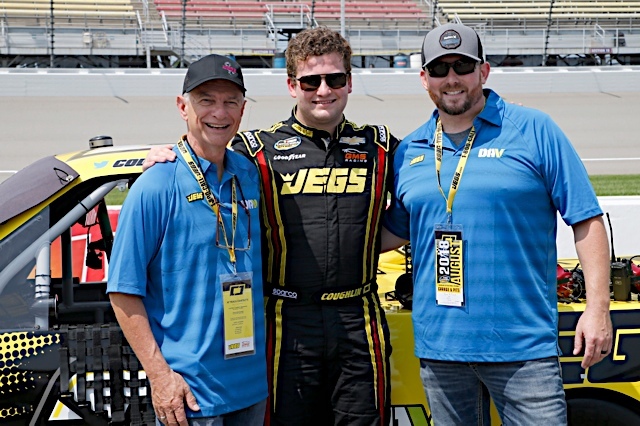 Nonetheless, Coughlin kept a tenacious hold on the steering wheel of his JEGS machine, rallying from the 22nd-place before crossing the finish line in the 19th-place. 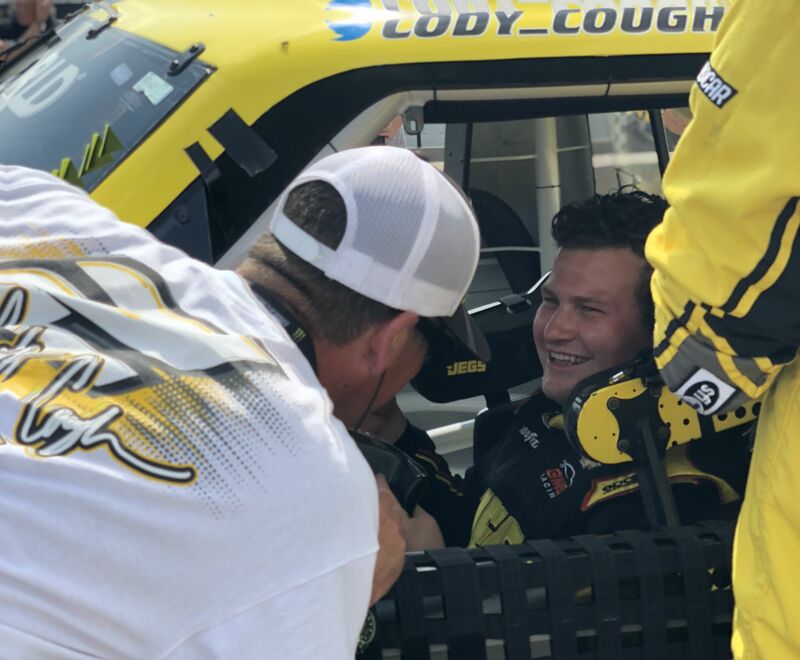 The 22-year old is in the 12th-place in the NASCAR Camping World Truck Series driver point standings on the strength of six top-10 finishes. 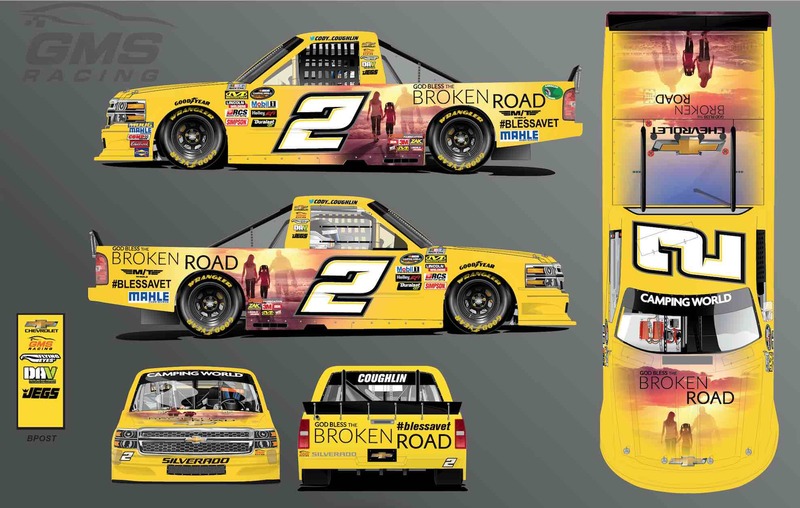 The next event on the NASCAR Camping World Truck Series schedule is the Chevrolet Silverado 250 on Sunday, August 26, at the Canadian Tire Motorsport Park in Bowmanville, Ontario, Canada. 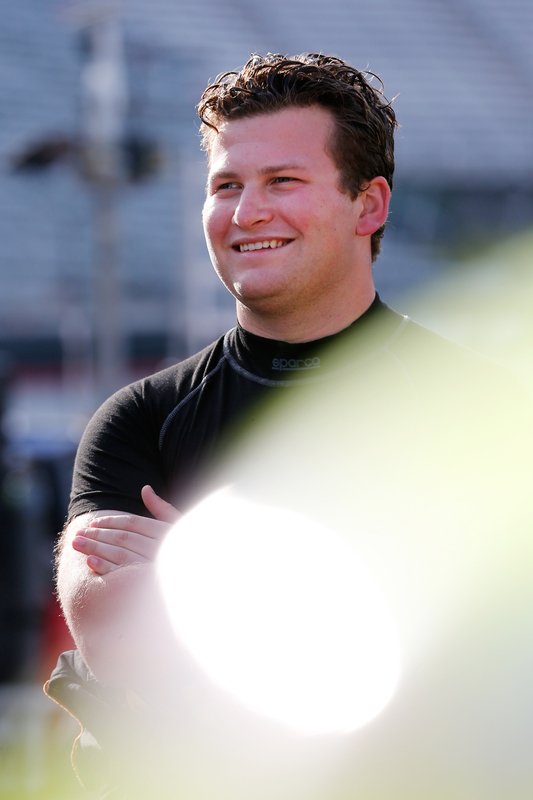 The FS1 and Motor Racing Network (MRN) will broadcast the race at 2:30 p.m. (ET).